Dr. Fadi Abu-Farsakh is a palliative care consultant working at King Hussein Cancer Center in Amman, Jordan, since 2014. 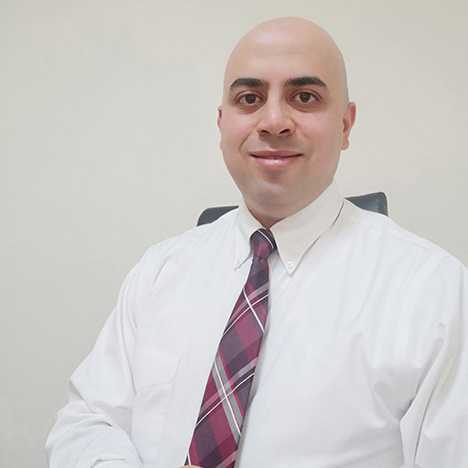 Dr. Abu-Farsakh is board-certified in internal medicine and palliative care. 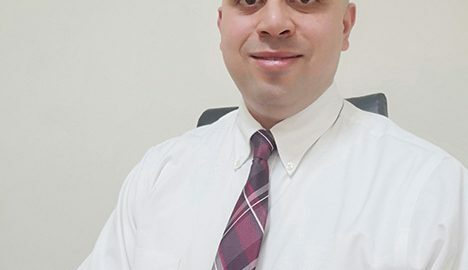 He is interested in the development of palliative and home care services in Jordan and has been actively involved in teaching medical students, residents and other health-care providers. 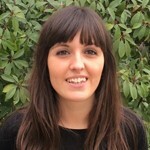 He is also interested in prognostication and end-of-life care, and has many papers presented in national and international conferences about these topics. This is my second time to participate in the Palliative Care Network Conference and I am really enjoying this event; being online gives you the chance to spend the time you need to read the posters, at the time that suits you. The quality of the posters was extremely high, with a funds of knowledge. It allows the people around the world to get the latest updates and to improve their practice without leaving their home. I would like to thank the organizers for facilitating the transmission of knowledge and to thank the participants for enriching this event. Once again I would like to thank you at Palliative Care Network for the great efforts and keep it up.